The Liquid Face Lift also know as the Non Surgical Face Lift course requires patients who need volume added to the mid face and cheek area. 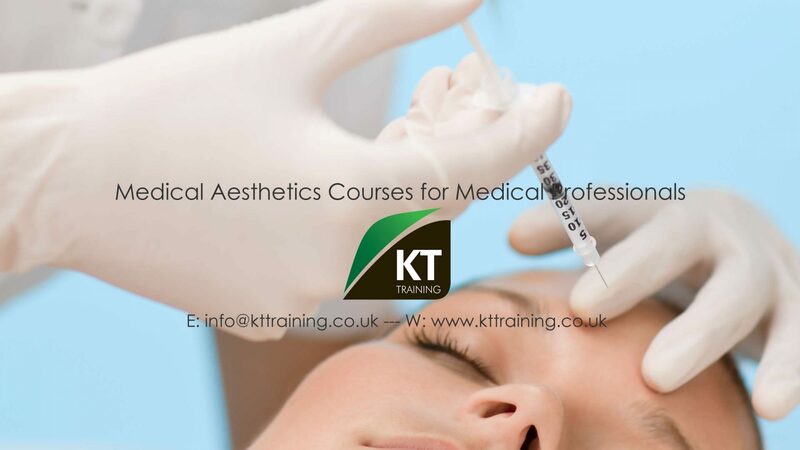 The products used for this course are the Vycross range of HA dermal Fillers produced by Allergan Inc. This product range includes Juvederm VOLUMA and VOLIFT. These fillers are longer lasting and give more support than the standard HA filler due to their viscosity. Pre treatment: Localised numbing cream applied at least 25 minutes before the treatment. Minor redness, swelling and bruising following your dermal filler treatment may occur. Immediately contact our office should you experience excessive redness, swelling, bruising, discoloration, heat and/or pain in the area of injections. Also, please contact our office if swelling lasts longer than 72 hours after your VOLUMA or VOLIFT treatment. Contact us immediately if any discomfort that is more than minor. To reduce swelling and bruising, please avoid all alcohol consumption, extended sun exposure, vigorous exercise or becoming overheated for 24 hours following your VOLUMA or VOLIFT treatment and until all side effects have completely resolved. Unless advised by your medical provider, avoid touching the treated area for 24 hours. However, you may gently wash your face and apply makeup 6 hours after your VOLUMA or VOLIFT treatment. Clean all make-up brushes, applicators and surfaces prior to application to prevent infection. Avoid any facial treatments, massage or laser procedures until these treatments have been cleared by your injector/provider. You should not travel by air or engage in activities where you may experience changes in altitude or barometric/atmospheric pressure (diving, etc) for at least 2 weeks after injections as this can cause complications. If you have a history of cold sores you may have an outbreak following your a dermal filler treatment. Should this occur please contact own doctor to discuss a possible prescription for an antiviral medication. This treatment is not suitable for patients who have severe allergies, marked by a history of anaphylaxis or history or presence of multiple severe allergies, and should not be used in patients with a history of allergies to gram-positive bacterial proteins or lidocaine contained in this product. If you have any under lying skin conditions or have any existing condition that may affect the healing process you are not suitable as a model for this treatment. Rare, but serious, adverse events associated with the intravascular injection of soft-tissue fillers in the face have been reported and include temporary or permanent vision impairment, blindness, cerebral ischemia or cerebral hemorrhage leading to stroke, skin necrosis, and damage to underlying facial structures. Contact your health care professional immediately if any of these adverse events occur.